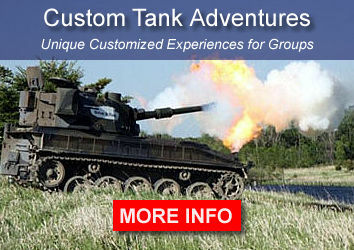 Tank Adventures Drive a Tank & Crush Some Cars! 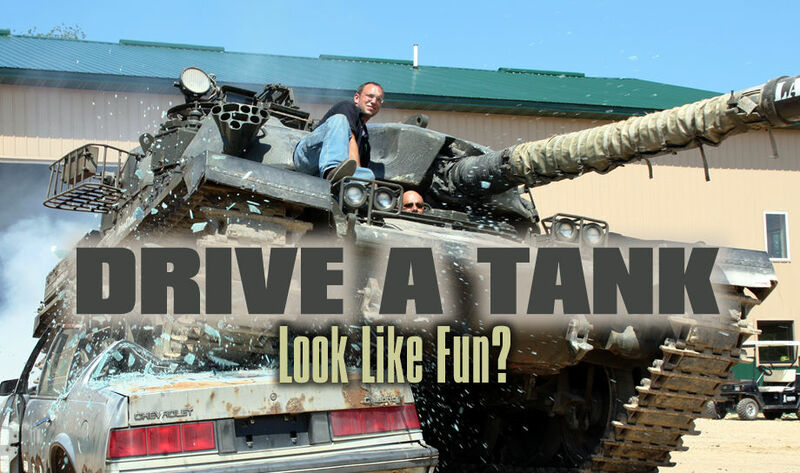 Drive a Tank. 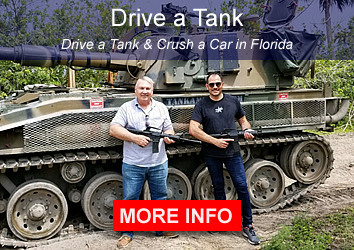 Crush a Car. 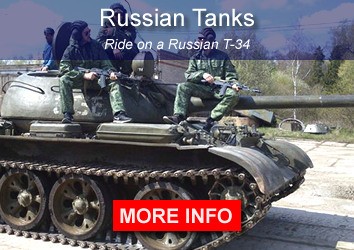 Ride in an Armored Personnel Carrier. Shoot Guns.